Take our exclusive Secret Rome tour and discover 10 hidden treasures in Rome's historic centre. On this tour you'll experience not just the city's extraordinary beauty, but also the intriguing stories that have taken place in Rome's most interesting hidden sites over the centuries. Let yourself be entranced by Michelangelo's stunning architecture on the Capitoline Hill, as well as the beautiful nearby church of Santa Maria in Aracoeli - known for its famous staircase that was built to signal the end of a devestating plague. Stroll the streets of the Jewish Ghetto, where the city's Jewish population had been segregated with few rights by the anti-semitic order of Pope Paul V in 1555, and which remained in force until the 19th century. Discover the most beloved fountain of native Romans and visit a former tavern that was used by the lover of the Borgia pope Alexander VI as a brothel. 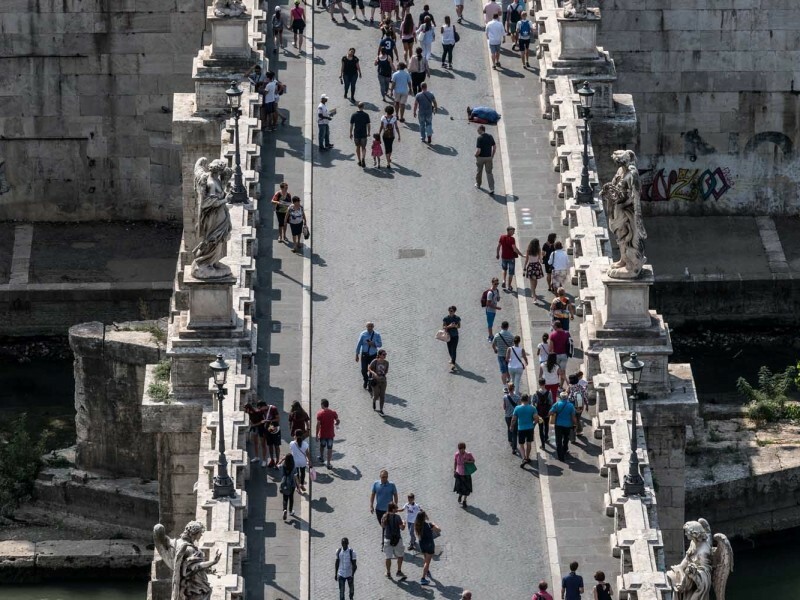 Visit too the stunning Bridge of Angels (Ponte Sant'Angelo) that crosses the meandering river Tiber as it flows through the city, designed by the Baroque genius Gianlorenzo Bernini. 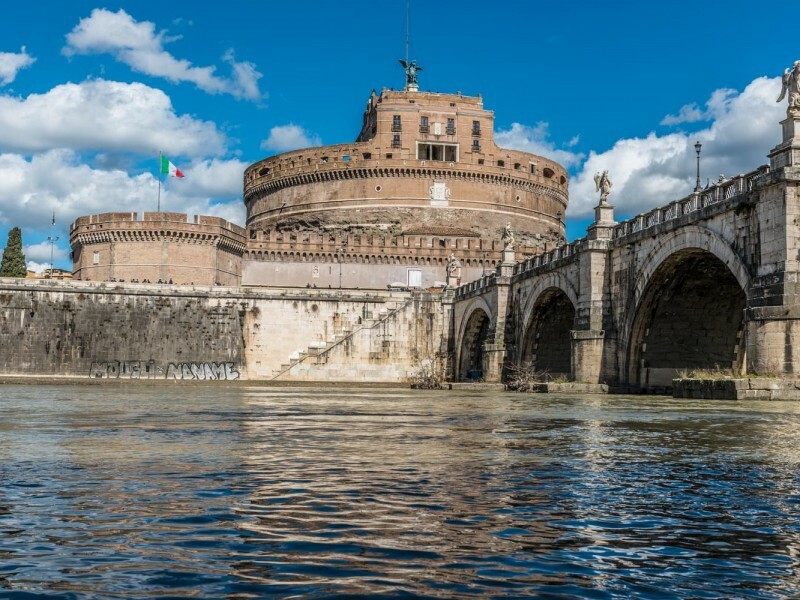 A stone's throw away is the spellbinding and imposing Castel Sant'Angelo, the mausoleum of Emperor Hadrian and later a medieval fortress occupied by the Popes. From their luxurious Renaissance apartments here high above Rome, marvel at the beautiful views of the streets far below as well the majestic dome of St. Peter’s in the distance. This Rome tour reveals a little-explored side of the historical city, a city of illicit affairs and unimaginable cruelty. The beauty of Rome is obvious to every visitor, from the cobbled back streets of the Jewish Ghetto to the vibrant market at Campo de’ Fiori. 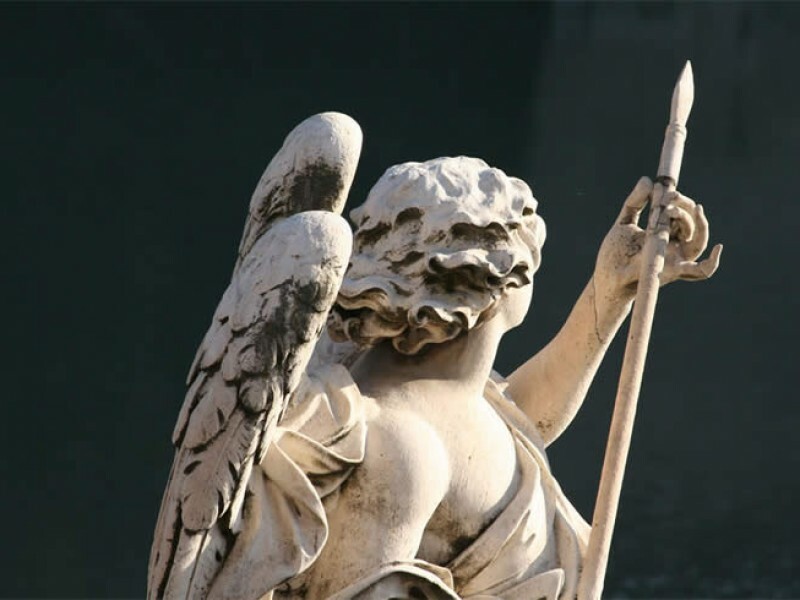 But go off the beaten path on our most unconventional group tour and let our expert guides take you into the hidden dark heart of Rome, uncovering the hidden scandals that took place behind the closed doors of Renaissance palaces and the imposing papal fortress of Castel Sant’Angelo. From here you’ll also have the chance to admire breathtaking views of Rome. Our tour begins on the Capitoline Hill, the political centre of Rome. An enormous temple to Jupiter once towered over the city here, and the foundations of this ancient building can still be seen today. As we explore the Capitoline Hill, you’ll learn about the early history and religious rituals of Ancient Rome. After admiring the beautiful piazza - designed by Michelangelo himself - and the imposing statue of Marcus Aurelius on horseback, you’ll catch a spectacular view of Rome from the hidden back of the hill. The Capitoline offers stunning panoramic views not only of the Roman Forum, but also the Colosseum and Palatine Hill. These archeological sites are widely explored on our in-depth Colosseum tour. 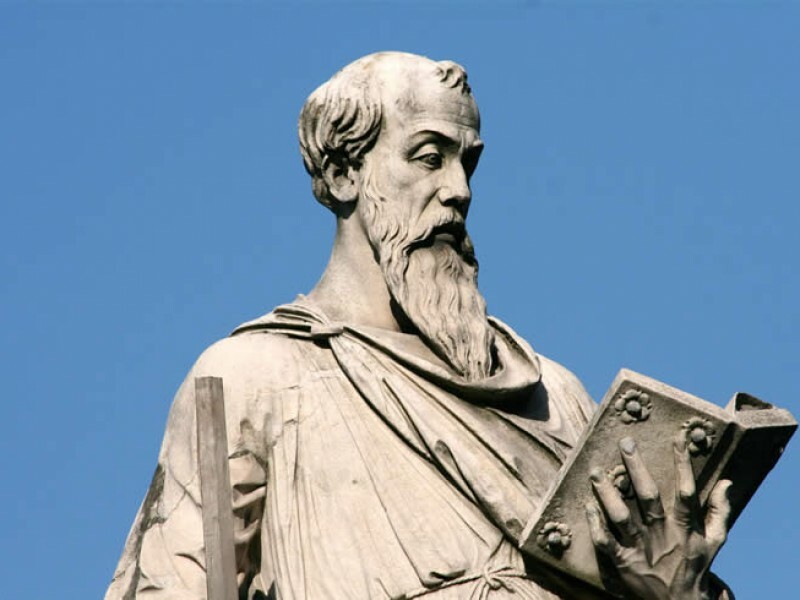 We'll also visit the nearby Basilica of Santa Maria in Aracoeli, where an imposing 14th-century stairway of 124 steps leading up to the church was inaugurated by Cola di Rienzo to mark the end of the Black Death. This magnificent church was built on the summit of the Capitoline Hill in the 6th century AD, covering the remains of one of the grandest Roman temples. As you admire the grandeur of the church, which is decorated with countless chandeliers and a spectacular cosmatesque marble floor, your guide will recount fascinating myths and legends associted with both the basilica and the Capitoline Hill. 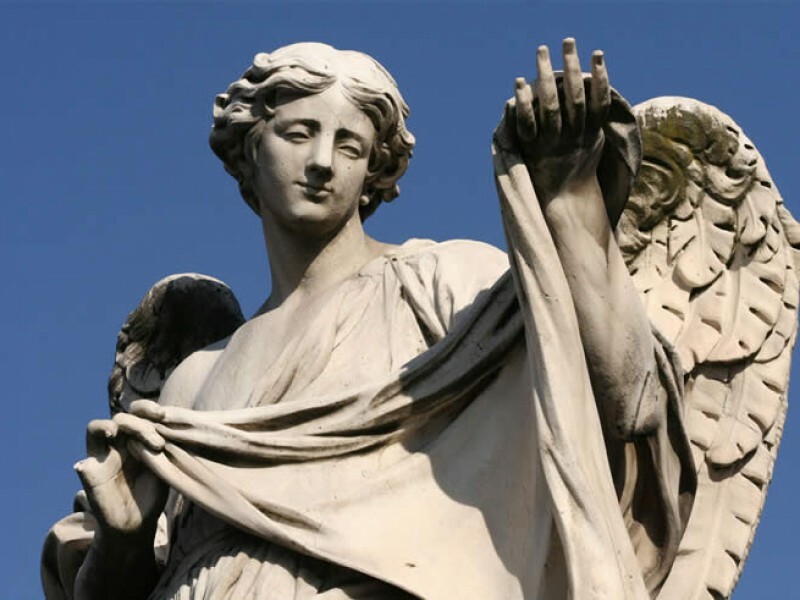 You’ll also see beautiful tombstones designed by Donatello and Michelangelo, as well as the intriguing statue of the Santo Bambino (Holy Child) - this devotional image has long been beloved by the people of Rome, and your guide will tell you all about its rich history. The Jewish Ghetto has a dark history - a story of discrimination and persecution that spans the centuries. Although no longer a ghetto, it’s still the centre of Jewish life in Rome, and is one of the most lively and authentic parts of the city. 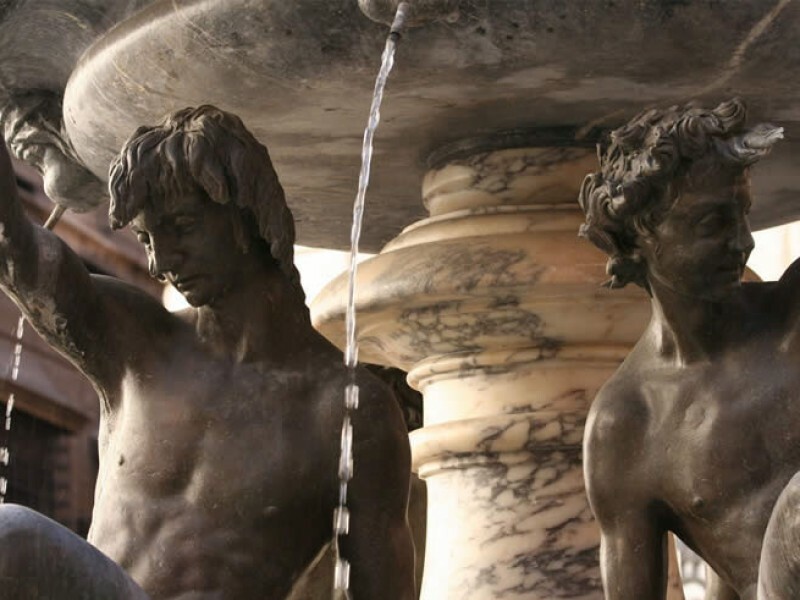 As you wander through its alleyways on your Jewish Ghetto tour you’ll learn about the neighbourhood’s fascinating history, and discover a charming cocktail of art and myth in Piazza Mattei, one of the loveliest squares in Rome. This is the location of the quirky Fontana delle Tartarughe, a 16th-century fountain with a surprising story. Your guided visit continues in the busy market square of Campo de’ Fiori, where locals come to buy food and flowers during the day, and enjoy a glass of wine at aperitivo time. Many visitors admire the beautiful display of flowers in the piazza while remaining oblivious to the solemn, hooded figure who watches over the square. 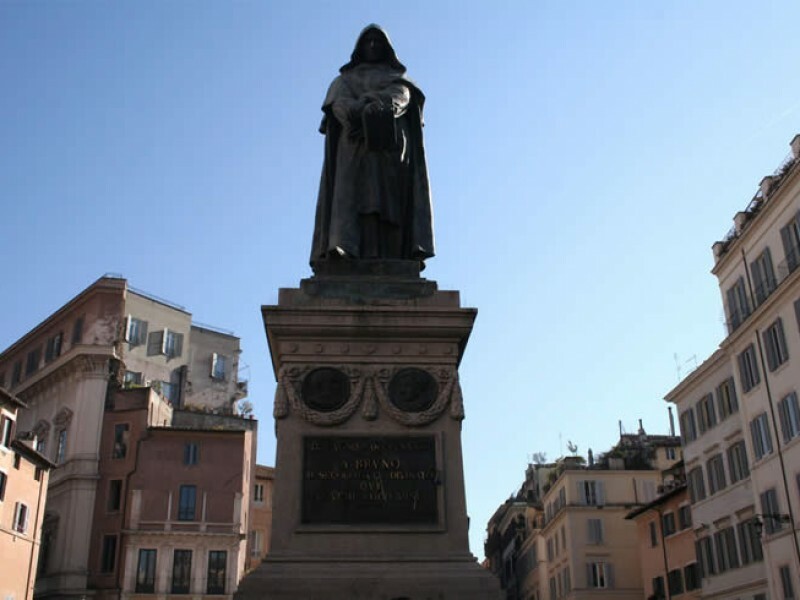 When you learn the story of cruelty and persecution behind this statue of the famous philosopher Giordano Bruno, the beauty of the square seems to be transformed into something rather more sinister. 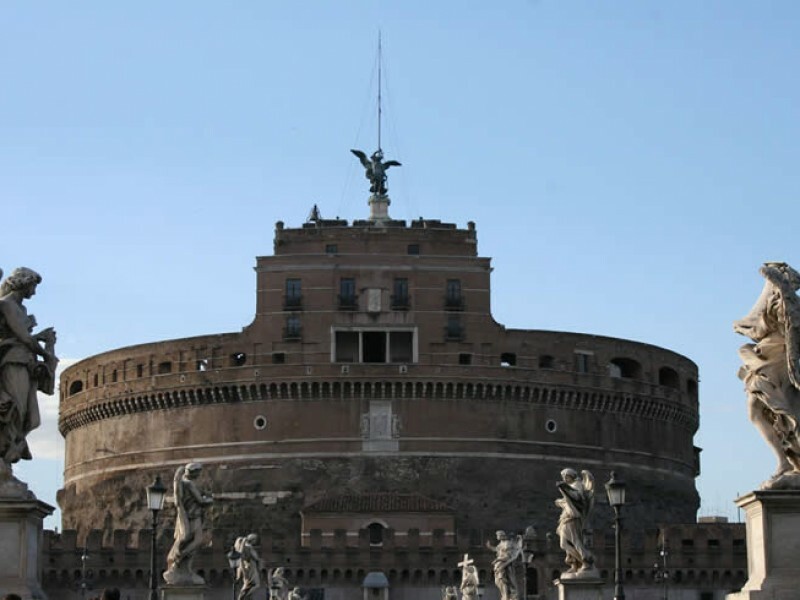 A walk through the atmospheric back streets of Rome takes us to the imposing Castel Sant’Angelo. Originally built as a mausoleum for the emperor Hadrian, the building was turned into a papal fortress and residence in the 14th century, and was even used as a prison - the philosopher Giordano Bruno and the artist Benvenuto Cellini were both held prisoner here. The castle is a fascinating labyrinth, the result of centuries of transformations, and history has left its mark on its every stone. On this alternative Rome walk you’ll explore the castle's sumptuously decorated rooms that were once inhabited by the popes, before climbing up to the roof, which offers unparalleled views of the river, the Vatican and the dome of St Peter’s Basilica, and the historic centre of Rome. If gazing across the river at that spectacular dome inspires you to explore the Vatican for yourself, why not join our Immersive Vatican Museum, Sistine Chapel and St. Peter’s basilica tour? If you are ready to have your preconceptions of Rome radically challenged, join our itinerary for an unforgettable journey into the hidden history the Eternal City. Expert, fluent English-speaking guides who know and love the city. Katerina was very knowledgeable and able to answer all of our questions regarding the sites we saw. We thoroughly enjoyed our tour! Thomas gave us some interesting insights about the evolution of architecture and neighborhoods in Rome. He did an amazing job getting us to the top of Castel Sant'Angelo right at 6pm.